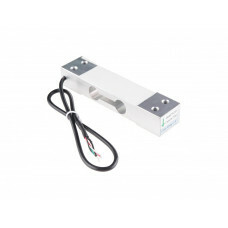 This is a standard load cell for measuring weight upto 120 Kg. The most common use of this sensor is in weighing machine. Every weighing machine which shows weight has a loadcell as sensing element.